The restaurant interior above is a feature on the blog SF Girl, and comes originally from the French website Milk Decoration. 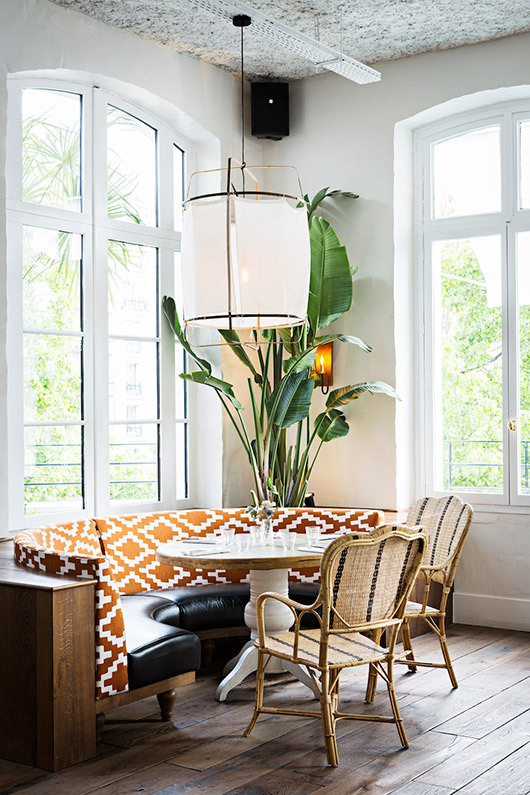 It’s a restaurant in Paris called la brasserie auteuil. 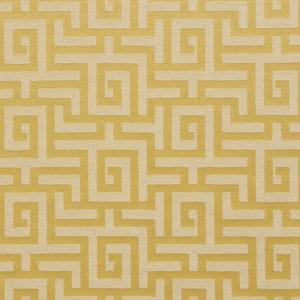 What makes this space pop is the golden brown fabric on the booth. 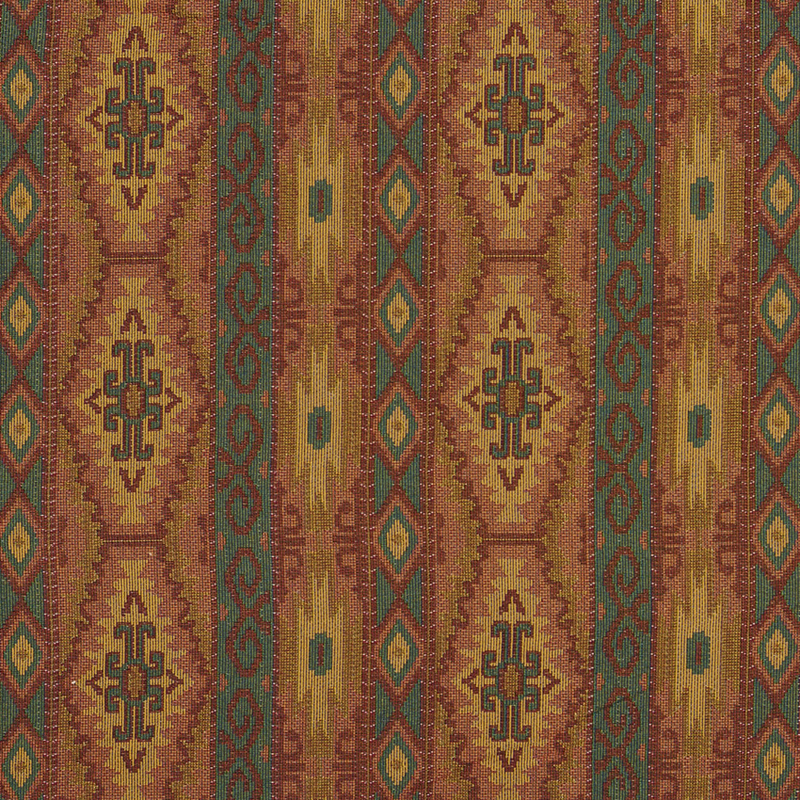 It’s almost a Southwestern style. but with a more general abstract vibe. It adds a warm tone to the neutral color scheme of the room and the cool green tone in the plant. Want to try something similar, whether commercially or residentially? 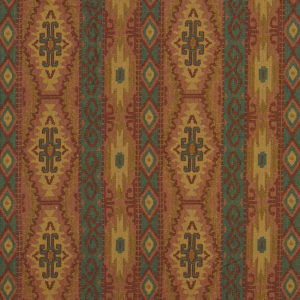 Below are some of our Southwestern patterns with golden brown tones. 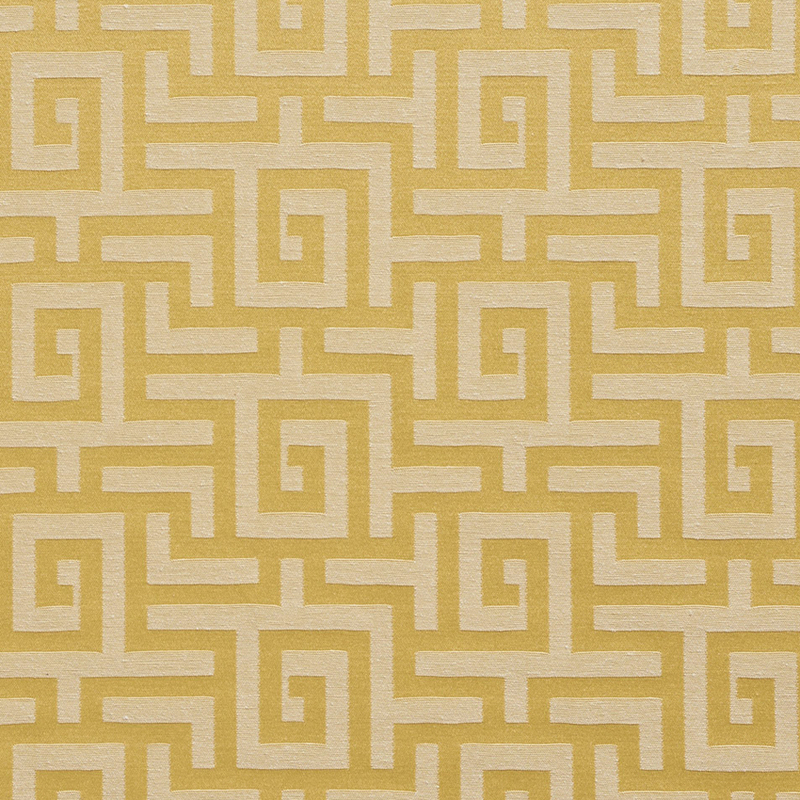 There’s also a more general golden abstract pattern. 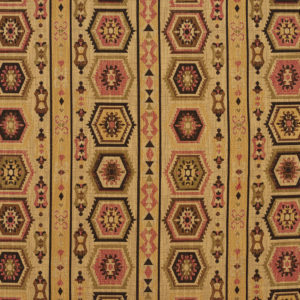 You can also see all our Southwestern patterns here. 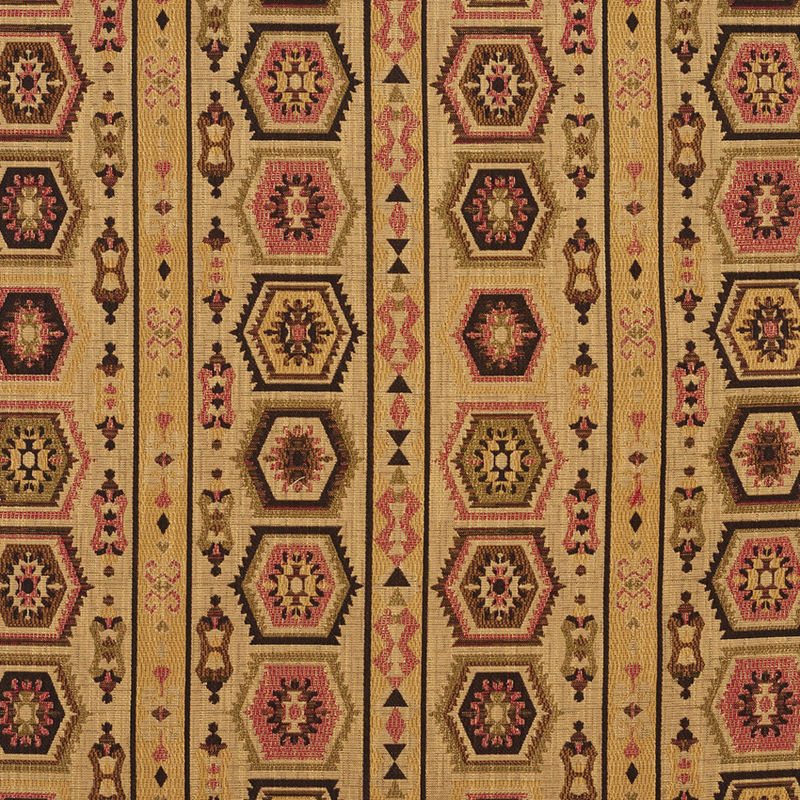 And our geometric patterns are here.